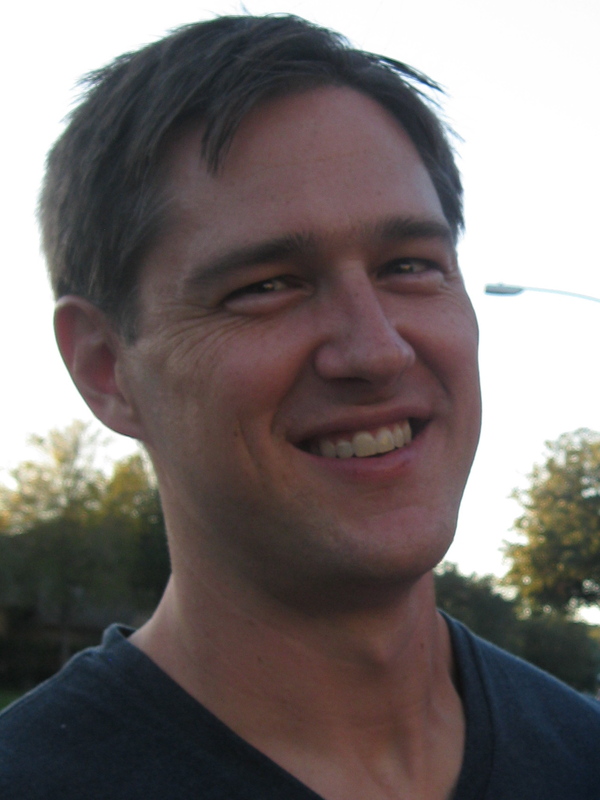 Join Michael Noll for the Read to Write Craft Seminar: Sept. 21, 2-6 p.m. at The Writing Barn in South Austin. Priced at a sliding scale of $85-150. Choose the price that fits your budget. To register, click here. Do these writing problems sound familiar? You start a story but quit after three pages. Or quit a novel after 70 pages. Your characters never seem to find themselves in a conflict. They seem flat, no matter how much you write about them. Your dialogue goes nowhere. Your characters all sound the same and agree agree with each other too much. Your stories or chapters all begin in the morning, with the character waking up. Your narratives are chained to the minute-by-minute progression of time. Even great writers work at these challenges every day–the difference is that have learned strategies to deal with them. In this class, you can find out how they do it. We’ll look at excerpts from stories and novels from four different writers, with an eye toward discovering how they solve these problems. The class is on Saturday, September 21, from 2-6 pm at the idyllic Writing Barn in South Austin. To read a recap of a previous class, click here. I hope you can join us for this practical, fun class. Click here to sign up for the Read to Write Craft Seminar. Priced at a sliding scale of $85-150. Choose the price that fits your budget. Or for more information, email Michael Noll at michaelnoll1@gmail.com.